Google managed to get VR to almost everyone out there by introducing Google Cardboard which was a really great and cheap way to enjoy virtual reality contents. 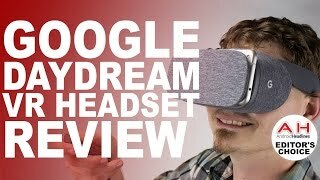 Now, they are here with another great VR headset to compete with the likes of Oculus Rift and HTC Vive: the Google Daydream View headset. While it’s still not expensive like the other VR headsets, it has way more to offer compared to the Google Cardboard. To learn more about this VR headset including the Google Daydream View Nigeria price, keep reading. Most of the VR headsets that are available at the moment are quite heavy, bulky and can make you feel uncomfortable after you wear it for a while. However, Google took a different approach. The headset is made with fabric with breathability in mind. It’s really light compared to other headsets, small in size and the facepad will make sure you feel comfortable even after a long VR experience. The fabric is hand-washable as well. The Google Daydream View Nigeria price also keeps it ahead of its competition. 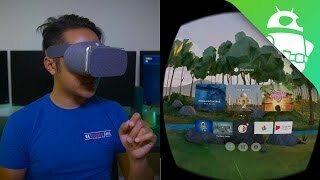 However, if you are not ready to wait for the Google Daydream View release date Nigeria, there is the Samsung Gear VR and HTC Vive you can check out. Some people finds it really difficult to connect their phone with a VR headset. 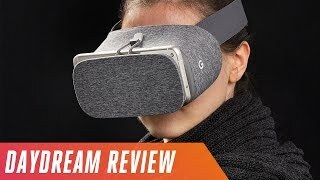 To make your VR experience smooth with the Daydream View, Google made it really easy to connect the headset with your phone. All you have to do is put the phone inside and wear the headset and you are ready to go as the phone will connect automatically thanks to NFC. Android Nougat 7.0 is designed to be VR friendly and Daydream-ready phones will come with high-resolution displays and high fidelity sensors to make your experience really smooth. The number of apps are limited at the moment but at the end of 2016, there should be more than 50 games and apps according to Google which means it will be a good idea to wait for the Google Daydream View release date Nigeria. Some of the apps that you can expect to see soon for Daydream are: HBO, Netflix, Hulu and Google Street View. 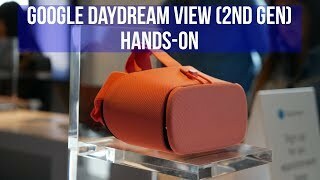 The Google Daydream View is quite pocket friendly and will be available for 34400 ₦ when it’s here. 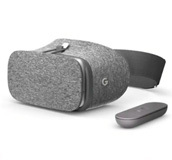 The Google Daydream View release date Nigeria is expected sometimes in November, 2016. 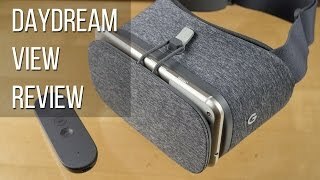 The daydream view VR Headset is manufactured by Google and was added around November 2016 and is part of the Google Daydream View series. 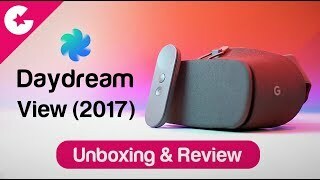 Google Daydream View Review - Is This Headset Worth It?